"The time is always right to do what is right." Martin Luther King, Jr. What a great quote! 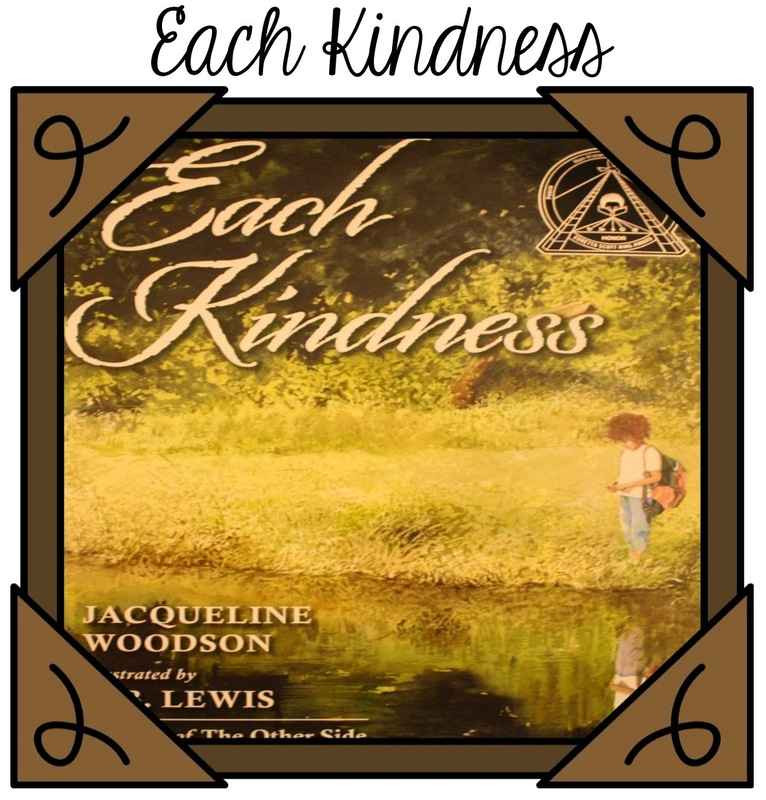 We are always teaching our students to do the right thing and this would be a great quote to share with your students. 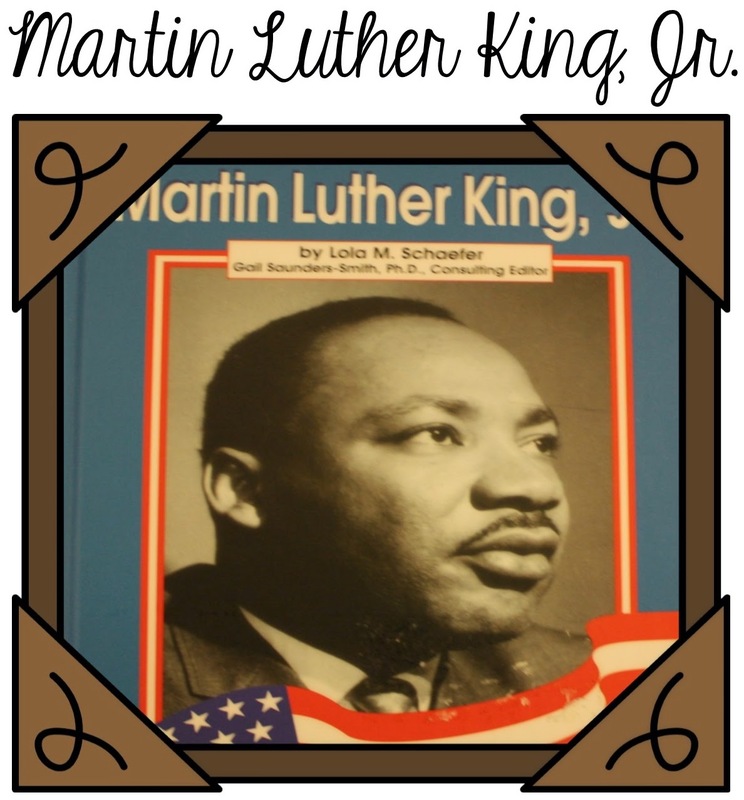 Happy Martin Luther King Day! 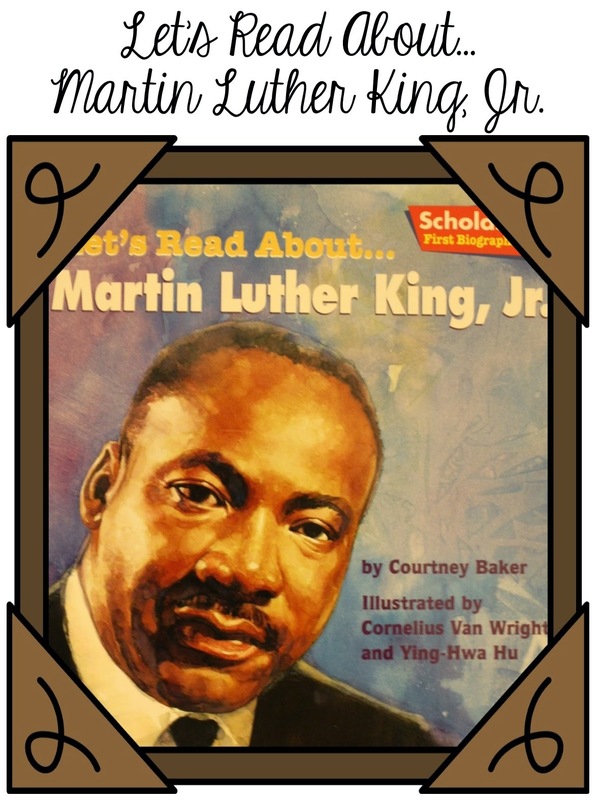 My students have been counting down the days until MLK Day on the calendar and I know they will be excited to learn about him this week! 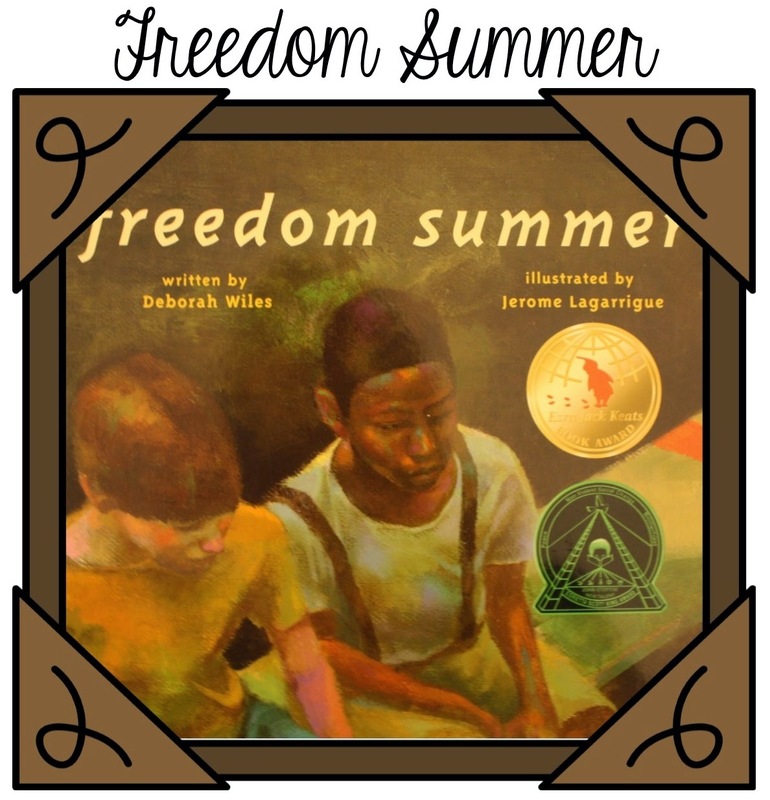 I wanted to share a few of the books I am planning to use with my students this week. 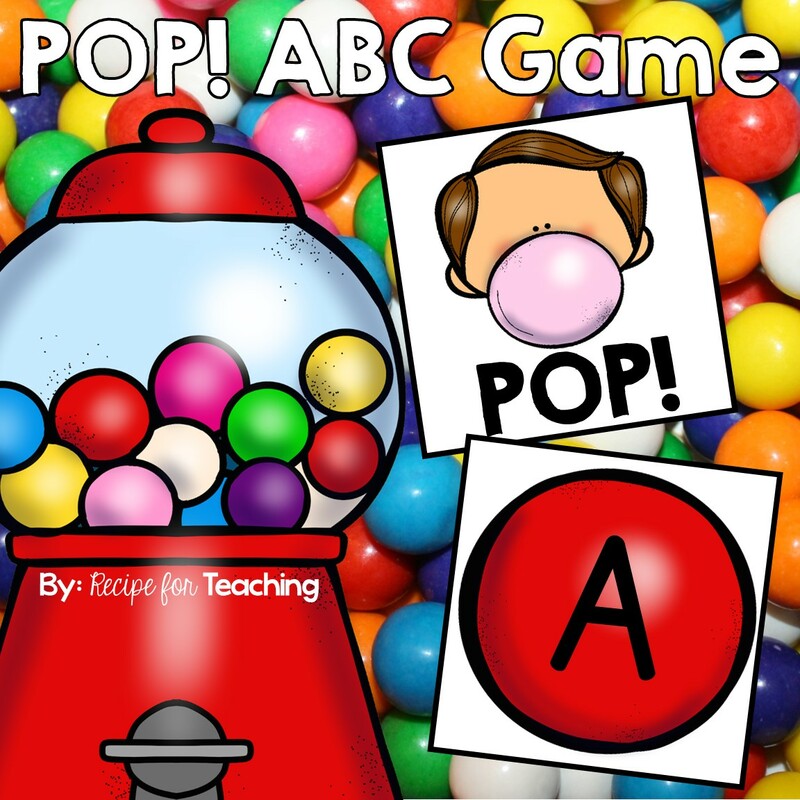 Maybe it will inspire you to use some of them in your classroom! 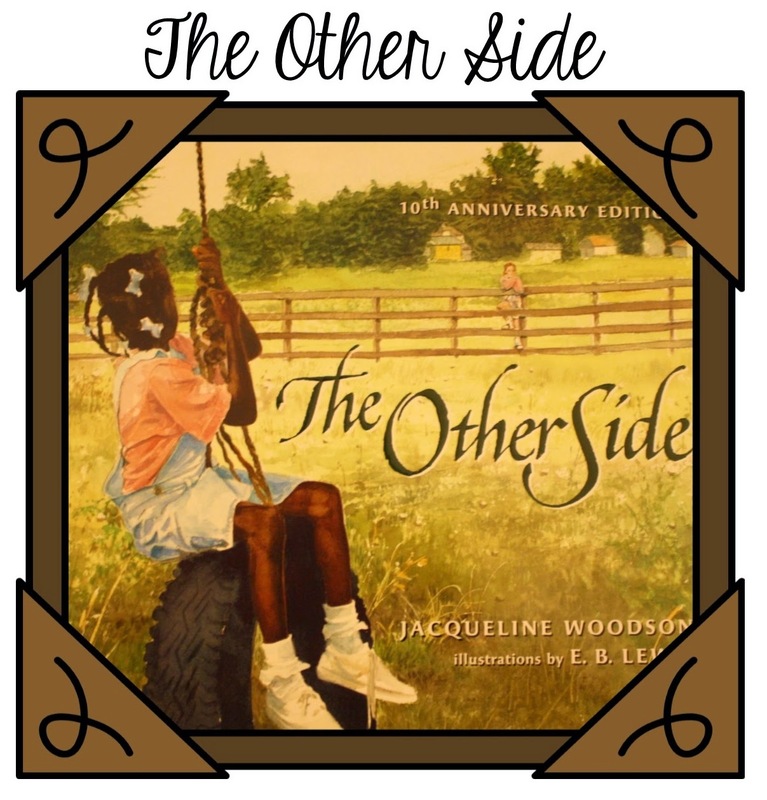 Books for teaching diversity/kindness I love reading all of these books, but The Other Side is one of my favorites! If you click the image, it will take you to Amazon so you can read more about each book. 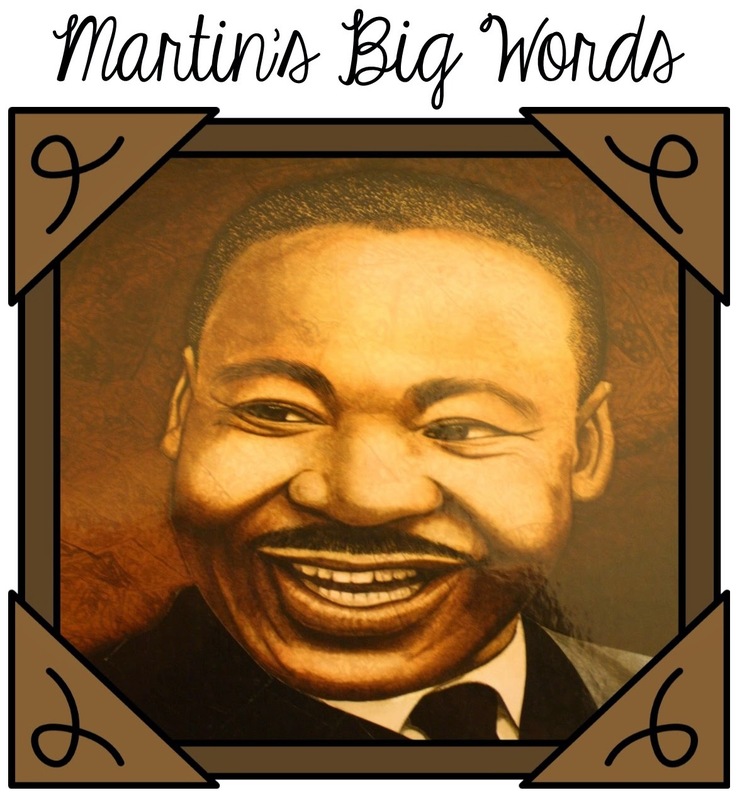 Books for teaching about MLK Martin's Big Words is one of my favorites! Again, if you click the image it will take you straight to Amazon so you can read more about each book. 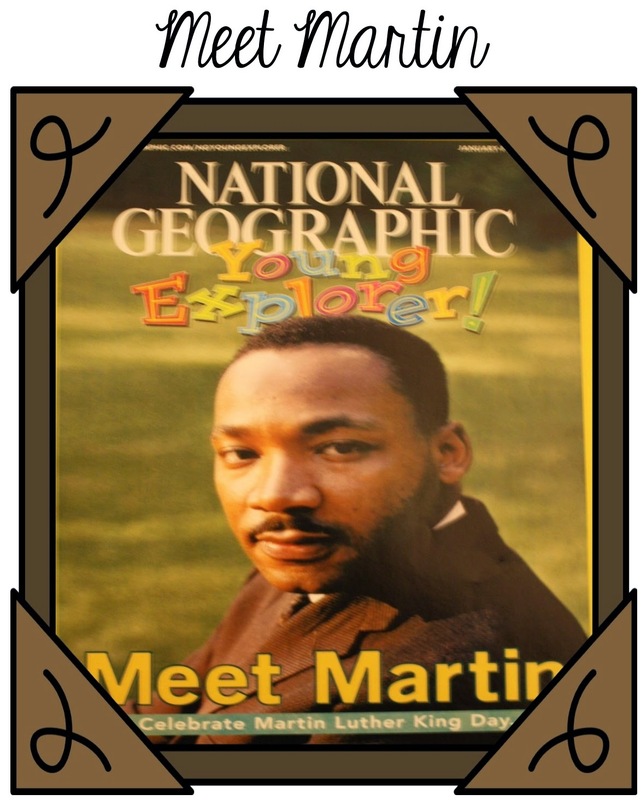 Magazines for teaching about MLK I also have a National Geographic Young Explorer magazine that I love reading to my students. If you haven't seen the National Geographic Young Explorer magazines, they are wonderful and so primary age friendly! If your school has any extra funds available, you may want to look into ordering subscriptions. You can also read the magazines online! They have previous magazine issues online starting from 2009 - the current issue. 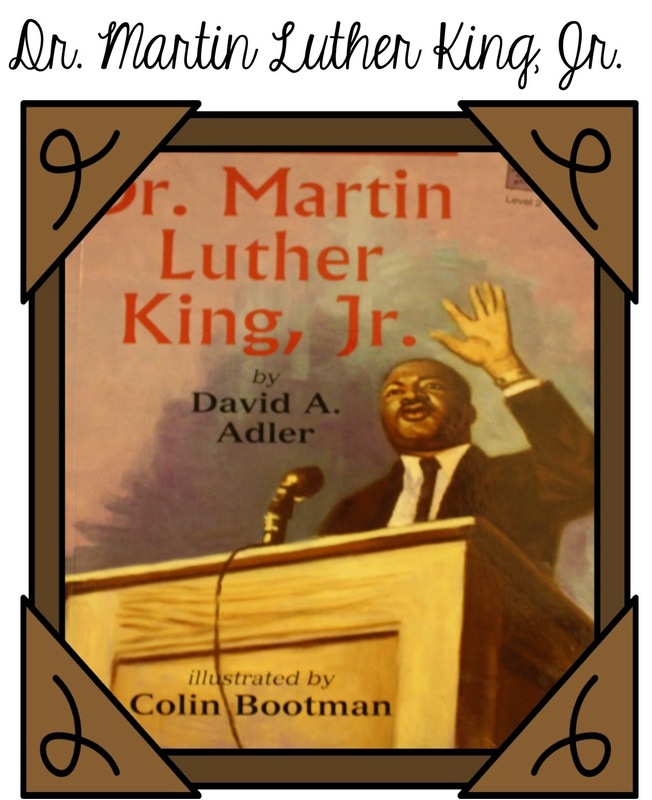 Websites for teaching about MLK BrainPOP has a free MLK video to use with your students! 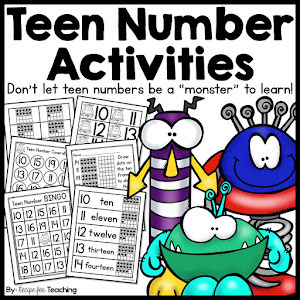 National Geographic for Kids has some great information and photographs that you could share with your students! 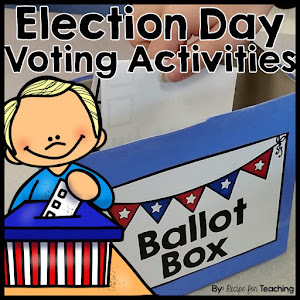 If you had off today, I hope you enjoyed your day off! !